Where can you find the very best breakfast taco in San Antonio? What about your ‘go to’ BBQ joint? Mangonada? Happy Hour? Hamburger? 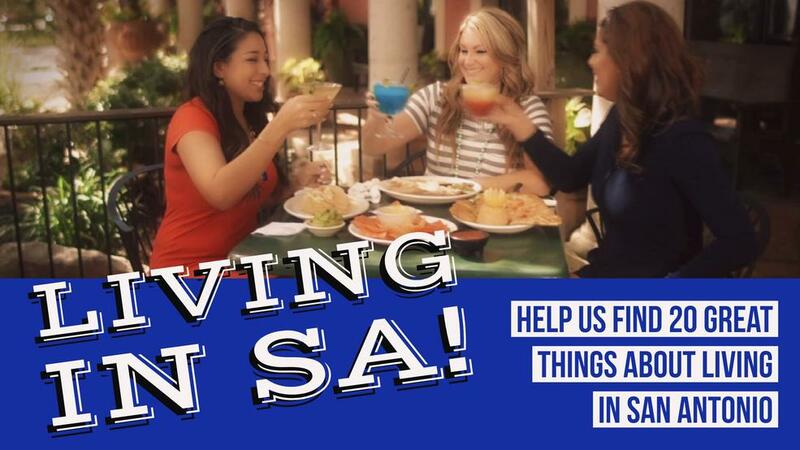 We’re looking for 20 great things about Living in San Antonio – and we need your help!